Being on a keto diet doesn’t mean eating nutritious but boring and dull foods. In fact, with its high fat, low-carb content, ketogenic dieting never tasted this good! So it’s like dieting but enjoying your food as well. Winning! 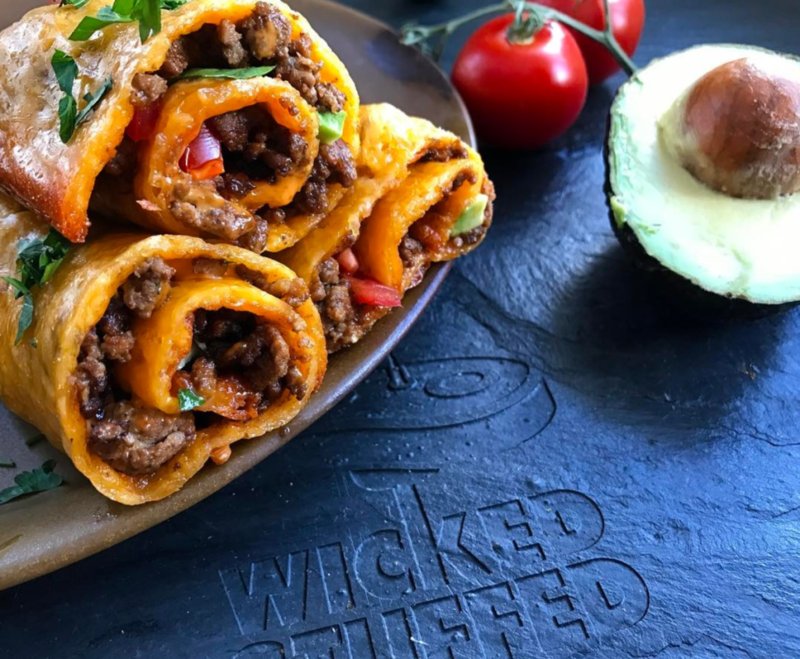 So, we’ve got you some yummy keto-friendly recipes that will surely make you stick to your plan. 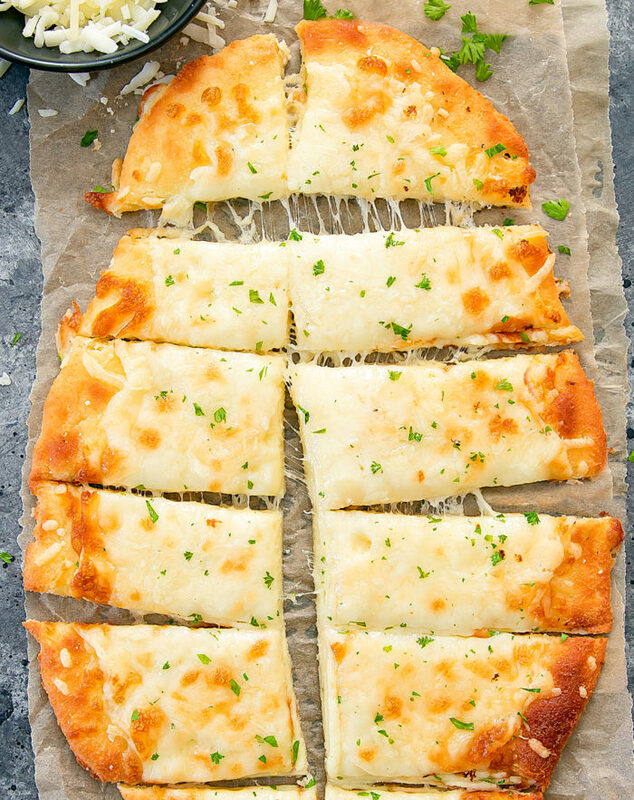 Breadsticks always have a special place…in our stomachs…and when you’re into keto, you can still make breadsticks a part of your diet as long as they are these Cheesy Keto Breadsticks that are low-carb and gluten-free. 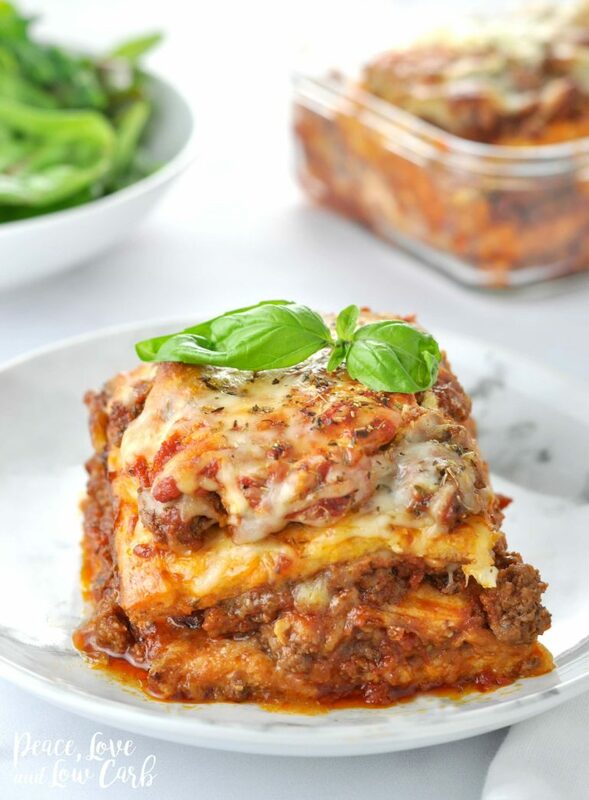 You can still eat lasagna even with a low-carb ketogenic lifestyle with this “Just Like the Real Thing” Low Carb Keto Lasagna that will surely become your all-time favourite. 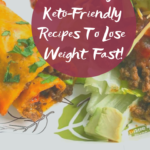 All you need are six ingredients to come up with this amazing Keto Buffalo Chicken Taquitos that are perfect as a snack, appetiser or a side dish. 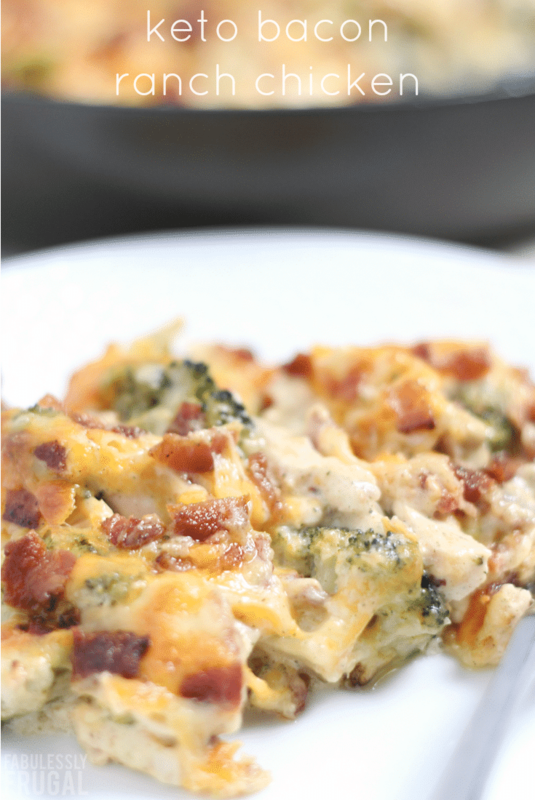 This Keto Bacon Ranch Chicken Recipe is so irresistible you’ll find the whole family digging in too! 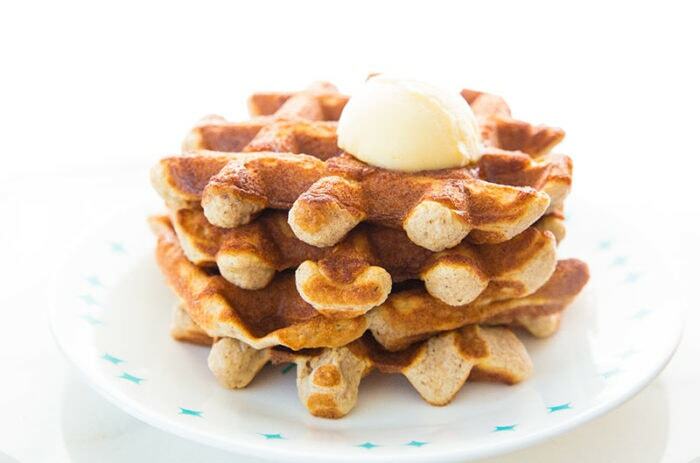 Enjoy your waffles like never before with this Crispy Sweet Cinnamon Keto Waffles that are not just a great breakfast, but a healthy one as well. 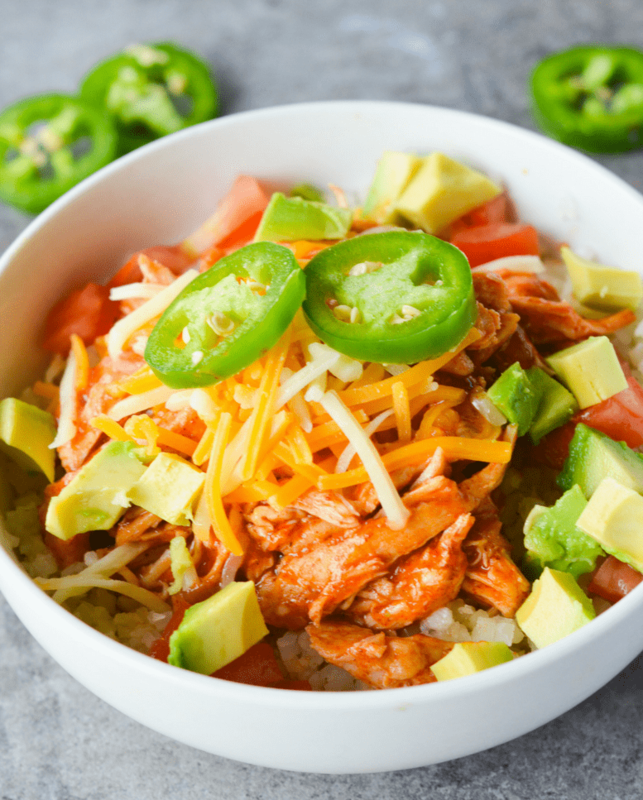 If you love enchiladas, try making this Keto Chicken Enchilada Bowl that’s really filling and so delectable you can’t get enough of it. 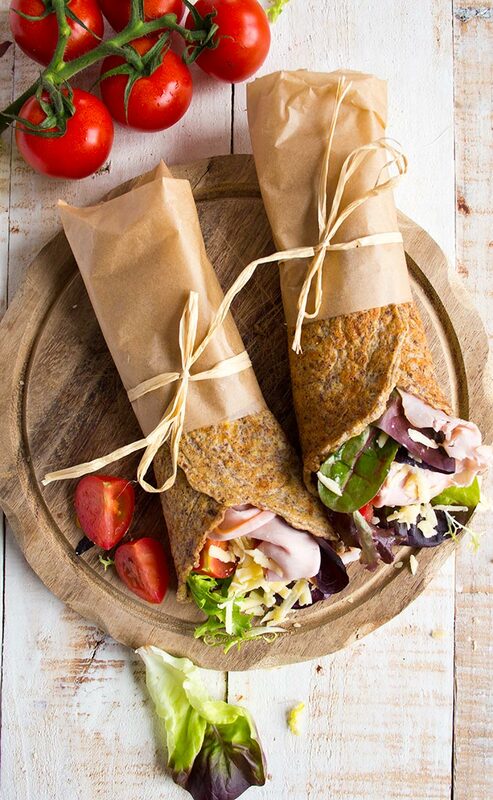 Instead of bread, try using Flaxseed Keto Wraps that are as tasty as breads, but are wheat- and gluten-free. It’s perfect for lunch boxes! Everything with cheese is just so divine for me! 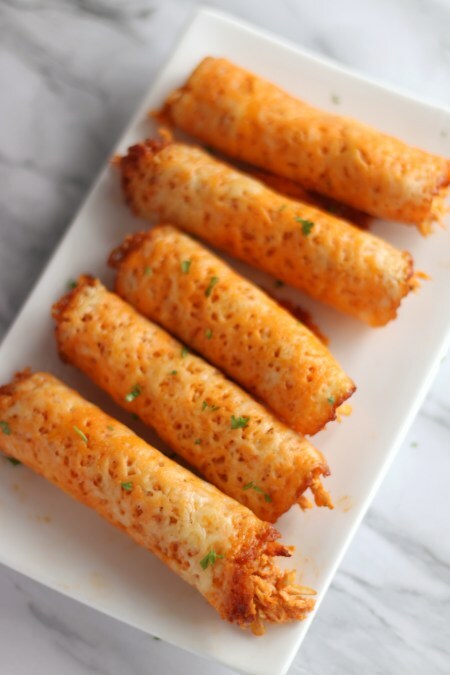 Like this Cheddar-Wrapped Taco Rolls that feel like I’m in cheese heaven! Totally wicked stuff! 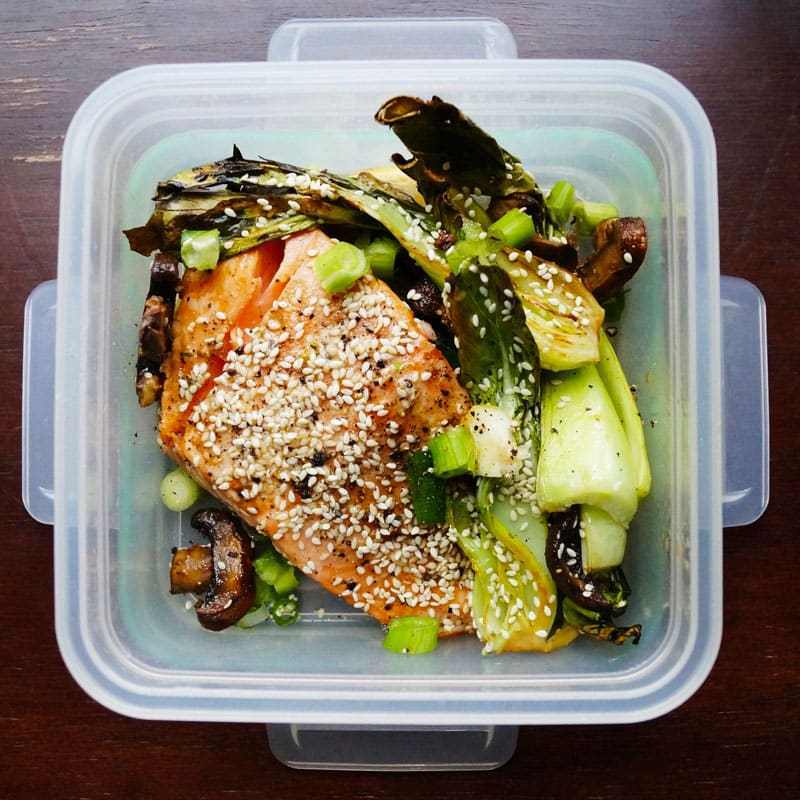 This flavourful sesame salmon combined with savoury baby bok choy and mushrooms will give your day a boost. Look at the melted cheese, juicy patty and oozing almond butter sauce! 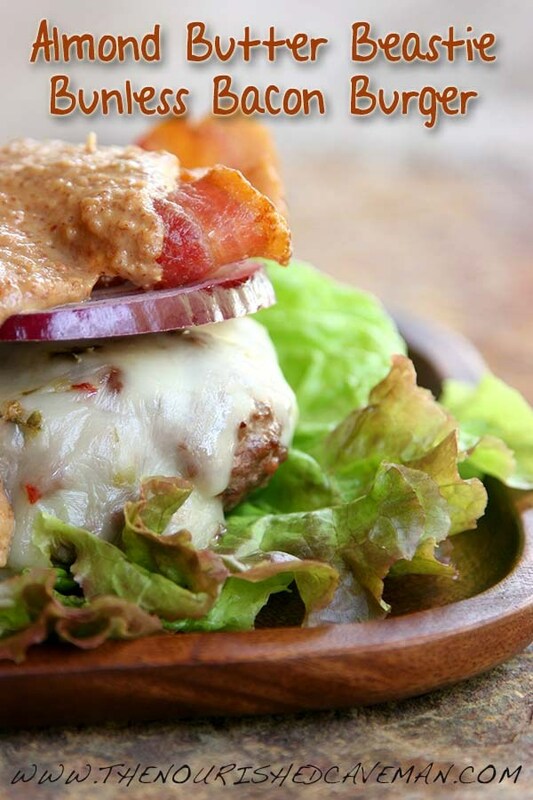 We bet you’re thinking cholesterol here but no, this keto burger is actually good for your cholesterol levels. Make one and see for yourself! 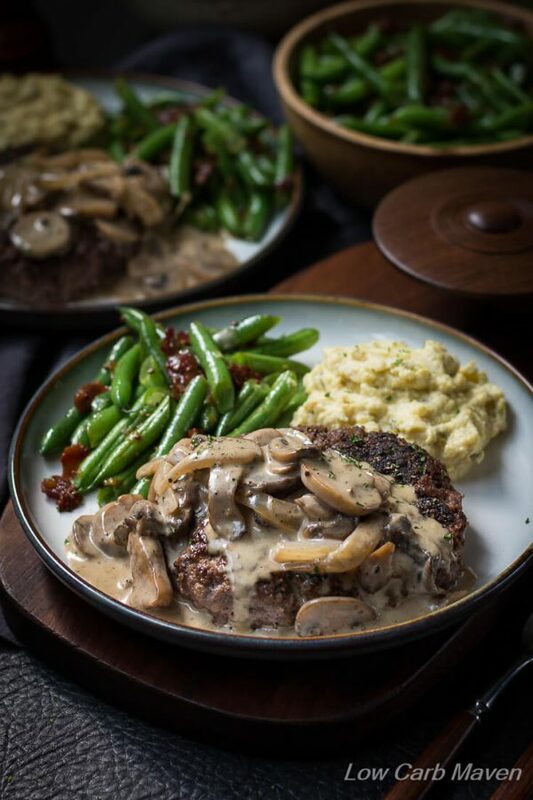 For the perfect keto dinner, this hamburger steak and mushroom gravy is a must-try. The perfectly seasoned tender juicy steak and rich gravy are an amazing match! 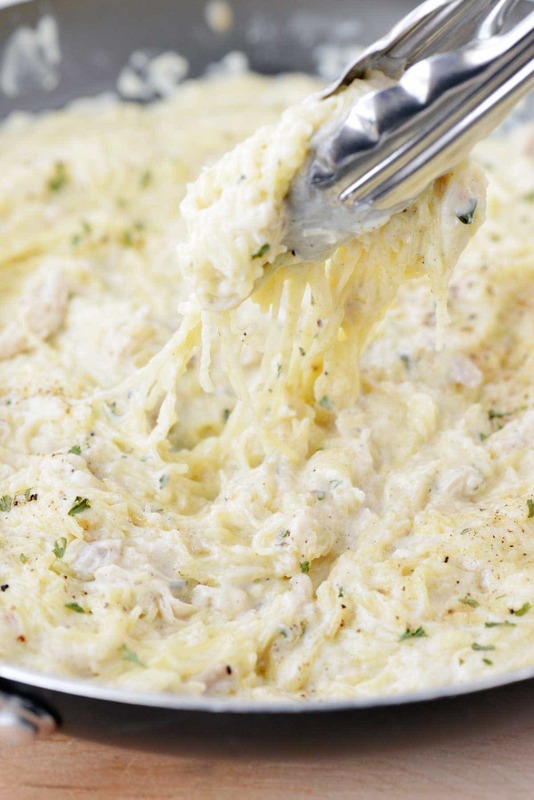 Have a spaghetti without the guilt with this Chicken Alfredo Spaghetti Squash that will make dinners the best of all. 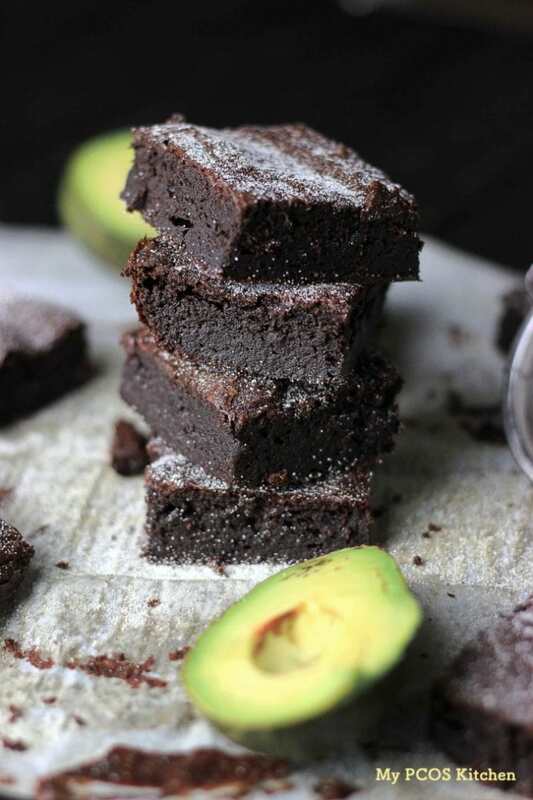 Would you believe this lovely chocolate dessert has avocados in it? Well, it does and that makes it the perfect keto brownies… and they are sooo good! 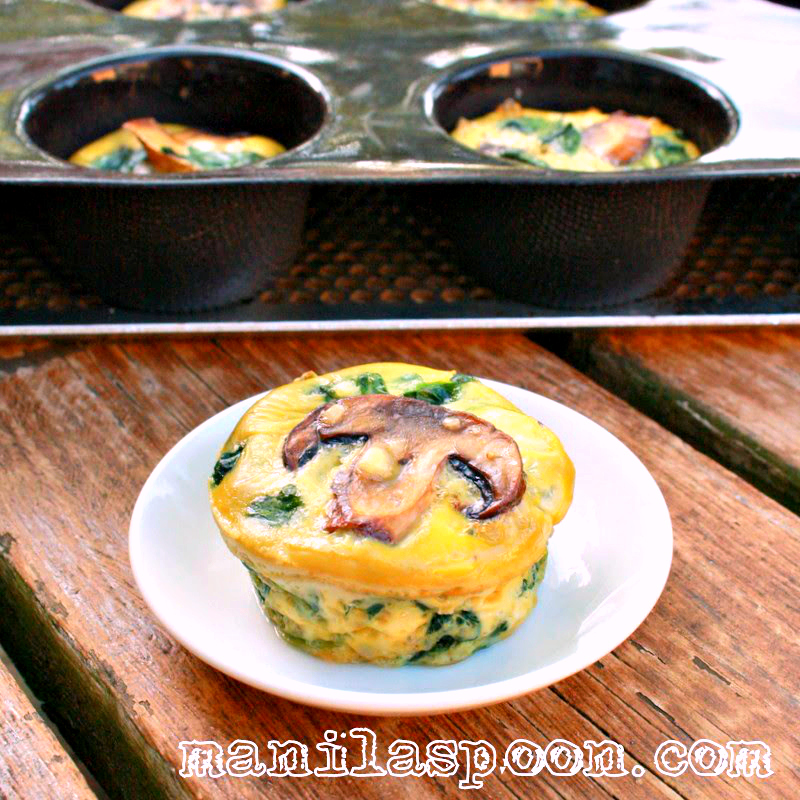 This cute but oh-so-healthy Spinach Quiche Cups are surely a treat not just for those on a keto diet but for everyone as well. Healthy and delicious, you can never go wrong with this yummy recipe. We just can’t complete this list without… pizza!!! 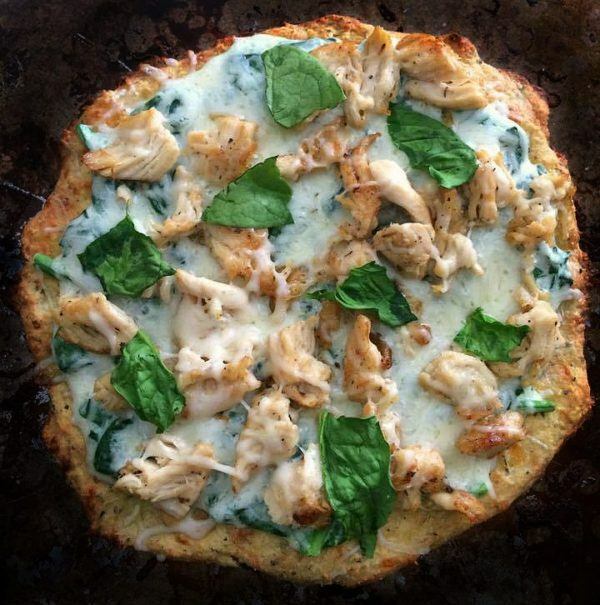 Yep, this pizza is keto… and it’s cheesy and tasty and flavourful and beautiful! Plus, it only has 2.5 carbs per serving! Make one now! 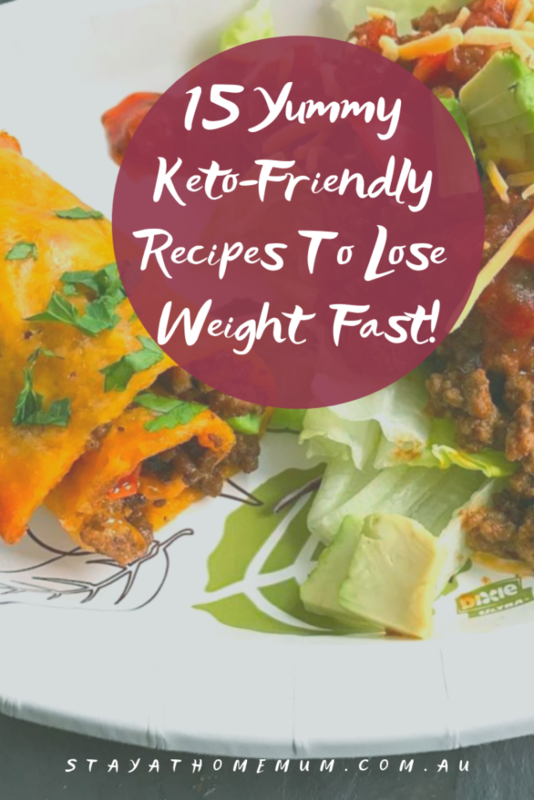 Which of these keto-friendly recipes would you like to make first?